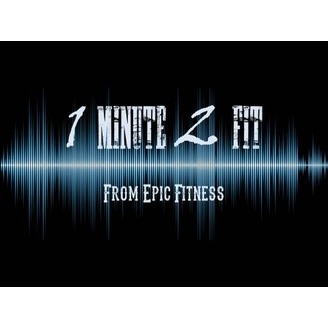 1 Minute 2 Fit is a daily fit tip to help answer questions about fitness and nutrition. 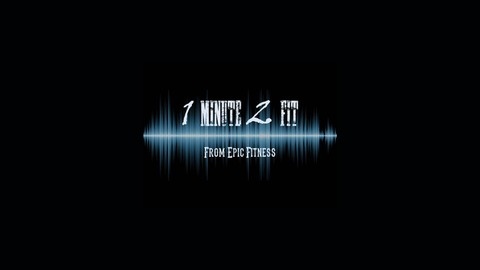 1 Minute 2 Fit is a production of Epic Fitness, a personal training studio in Dayton, Ohio. On the web at www.TheEpicFitness.com. Made in the Gym, Revealed in the Kitchen!